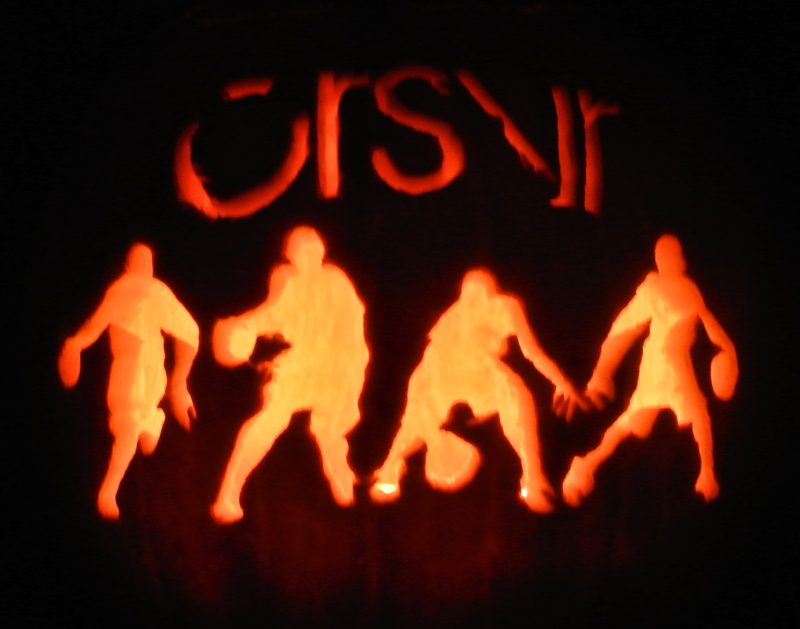 Super excited to post my winning pumpkin for the #CARVECRSVR instagram contest. 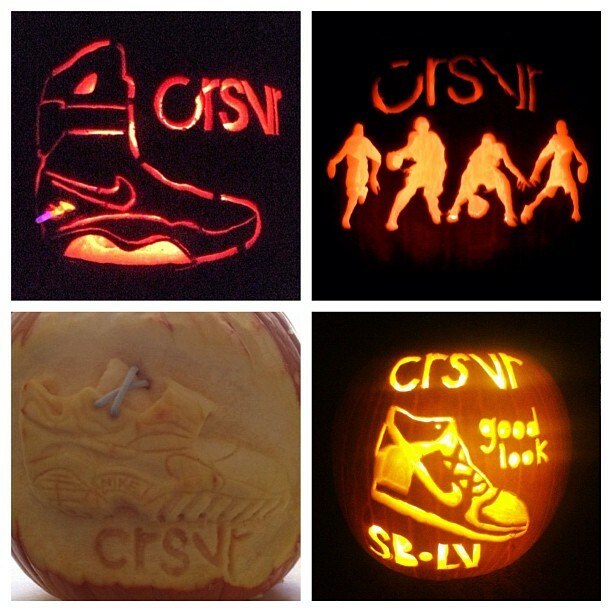 The contest was hosted by CRSVR, a premier sneaker boutique with stores on State Street in Santa Barbara and the Cosmopolitan hotel in Las Vegas. Co-owned by the world famous DJ Vice, the store carries many limited edition and exclusive kicks, clothes, and gear for men and women by all the streetwear brands we know and love (i.e. Nike Sportswear, The Hundreds, Supra, and Beats by Dre to name a few). Can’t wait for my $200 CRSVR gift card AND 3 CRSVR limited edition pocket tees!!! So grateful for all the love and votes… It really made my halloween killer!